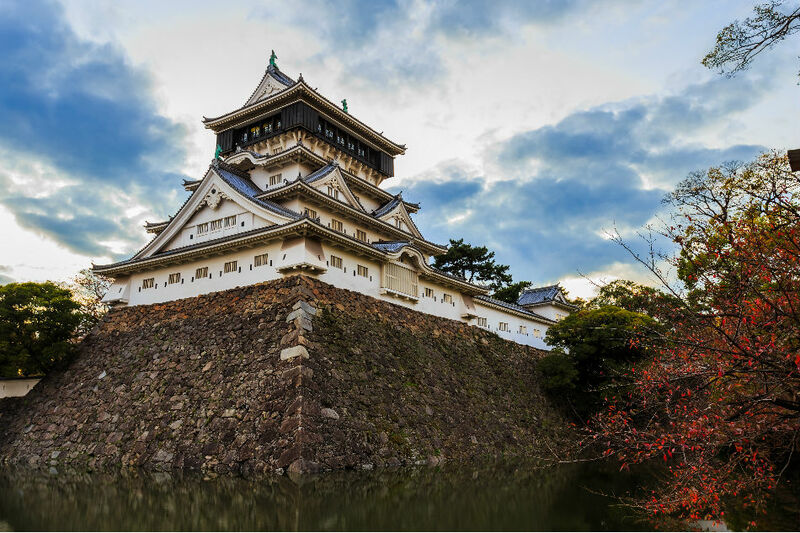 With a range of sights to see and activities to try, traveling to Japan deserves a spot on anyone's bucket list. Aside from taking a perfect photo at Shibuya Crossing, driving like Super Mario, or seeing Mount Fuji, authentic Japanese food are also worth tasting. One popular dish to try is ramen, and Japan surely knows how to make the perfect bowl that tourists and locals alike can't get enough of. With over 10,000 ramen shops in Japan, the best ones are served in Fukuoka, also known as the "ramen capital of Japan." It has raised its banner to become the center of the ramen craft with over 2,000 ramen shops in the city. People from all over the globe gather in Fukuoka to try out the Hakata ramen that originated from the city. This ramen dish takes hours of careful preparation with soup broth that is based on pork bones and other ingredients, which is also served with egg noodles and topped with sliced pork belly. Tourists planning to try the city's specialty dish in Fukuoka should head to the Ramen Stadium at Canal City. Hopping from one city to another to search for every type of ramen can be exhausting, which is why the Ramen Stadium offers different varieties of ramen in one place. Visitors will always have new things to try with the eight restaurants at the stadium that changes occasionally to exhibit and introduce different flavors. Just make sure to add in some gyoza and soft-boiled eggs in the mix, a good companion for the Hakata ramen. For the late-night adventurers, the best way to experience a flavorful ramen meal is by visiting the Yatai stalls along Fukuoka canal. The mobile food stalls showcase a wide range of Japanese meals including Yakitori or grilled chicken stews. Fukuoka is among the few regions in Japan that still has a booming market in Yatai stalls. Not only do tourists get to taste the delicious flavors of Japan, but also make new Japanese friends by interacting with the locals over some drinks and freshly served ramen. 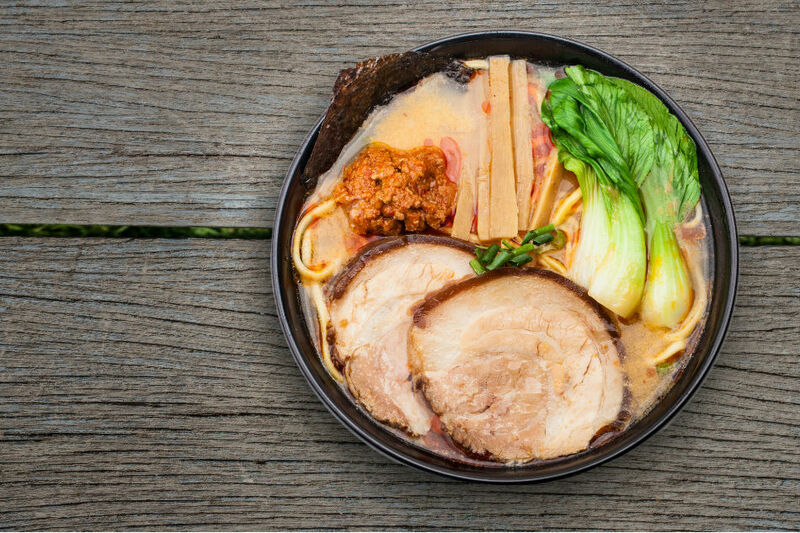 Ramen has become a staple food of Japan despite its overseas origins, which was initially an adaptation of the Chinese wheat noodles in broth topped with pork. The noodle dish climbed its way to the Japanese fondness when it was popularized as affordable street food on mobile carts known as Yatai, reaching hundreds of customers. There are different variations of ramen in practically every region in Japan, like the miso ramen in Hokkaido and the Hakata ramen in Fukuoka. 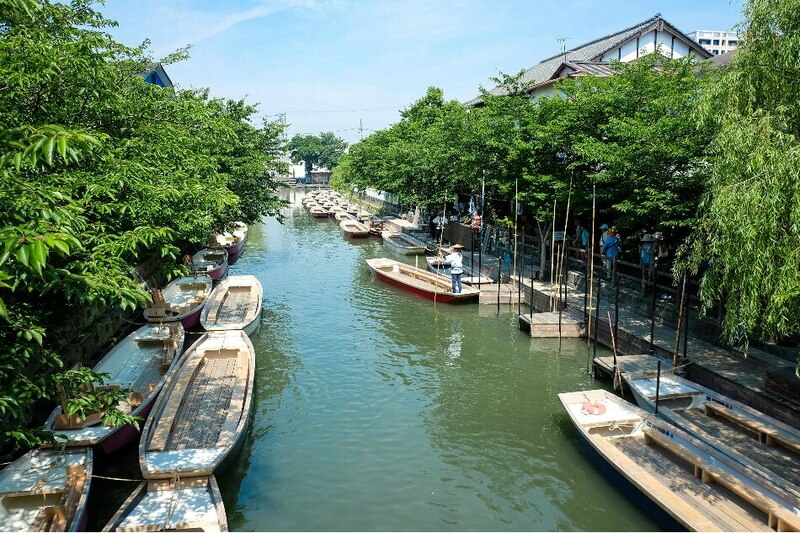 After getting a heavy meal, one may take a stroll at the oldest shrine in Fukuoka just a few blocks away from the Canal City Shopping Center. 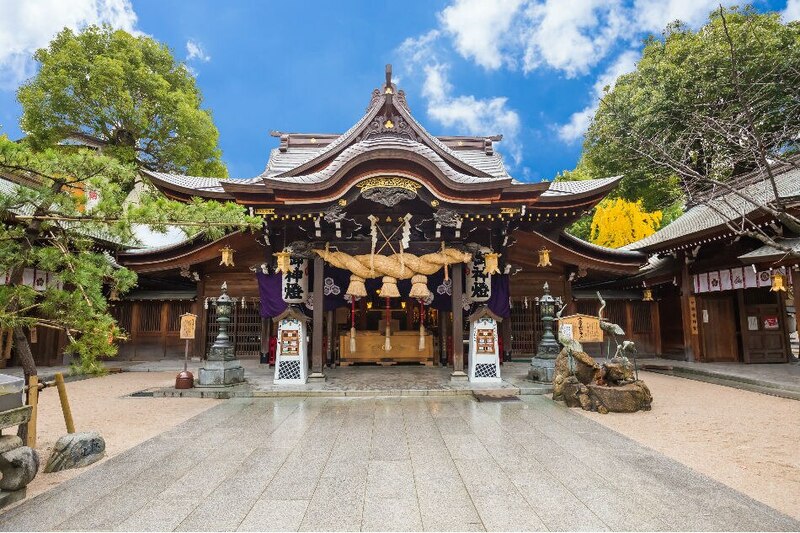 The Kushida shrine is considered to be the most important shrine in Fukuoka as it houses Yamakasa Gion Matsuri, the biggest festival in the city. 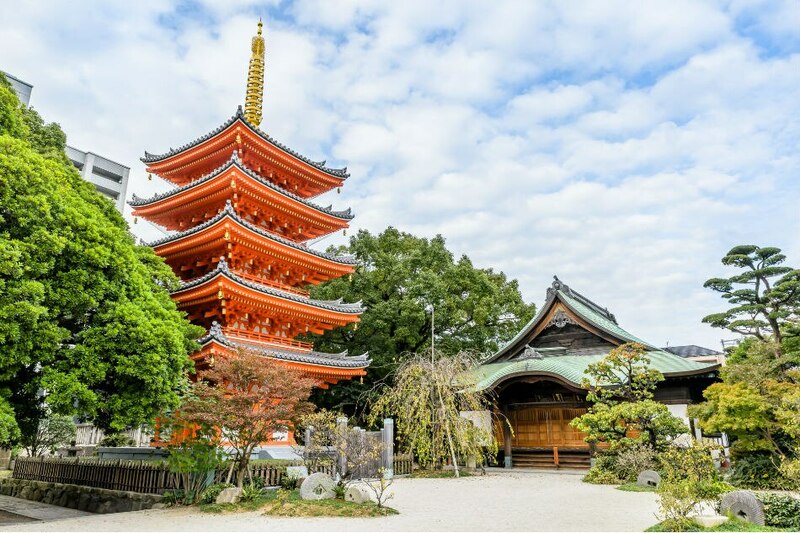 Visitors will definitely discover more about the culture of the city as they explore the park and see the floats used during the festival and the 1,000-year old gingko tree that shades the shrine. On the way back home, tourists may head to Tenjin at downtown Fukuoka to shop for some 'pasalubong'. With thousands of stores to choose from the network of shopping streets, the Tenjin Core and Tenjin Underground Mall are a must see. Fukuoka is also a treat for nature lovers with its watery vistas and cliff side views, like the Bozugataki Falls where visitors get to climb a mountain and take in the beauty of the waterfall. 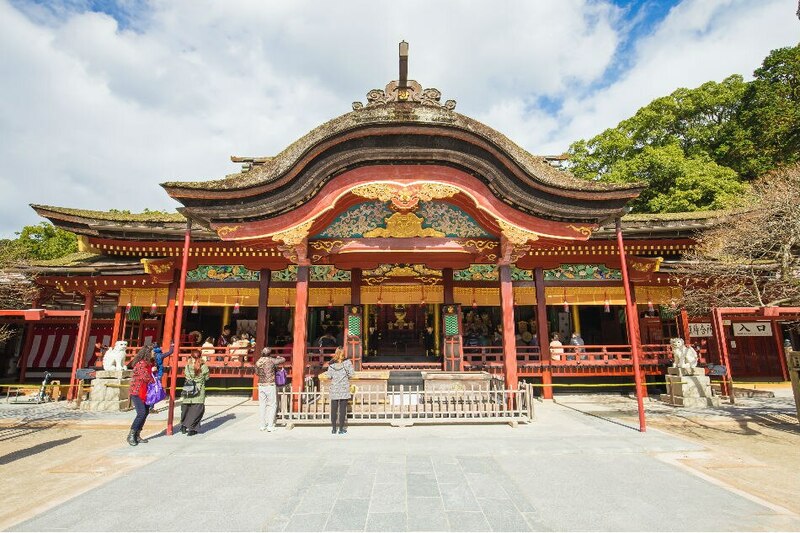 There are more sceneries, food, and historical sites to experience in the neighboring Kyushu island. 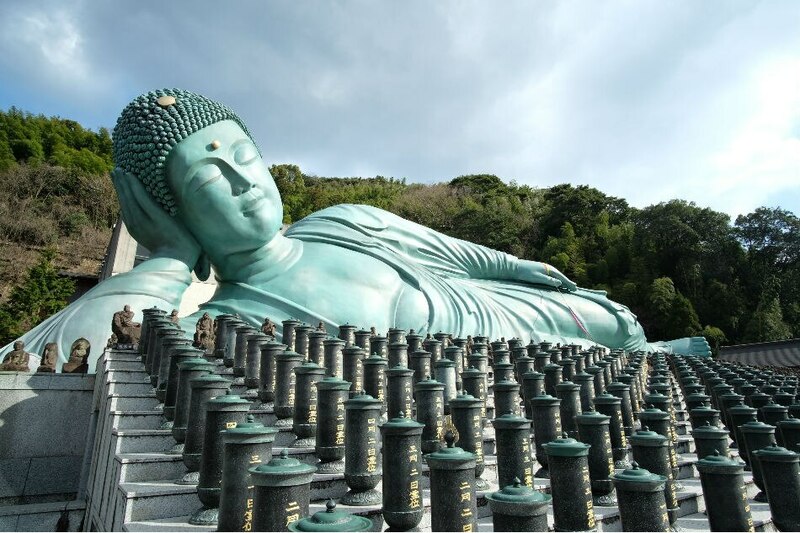 Tourists can also head west to Nagasaki for stunning exhibitions at the Nagasaki Prefectural Art Museum or move further south to Kagoshima for a trek at the Sakurajima volcano. 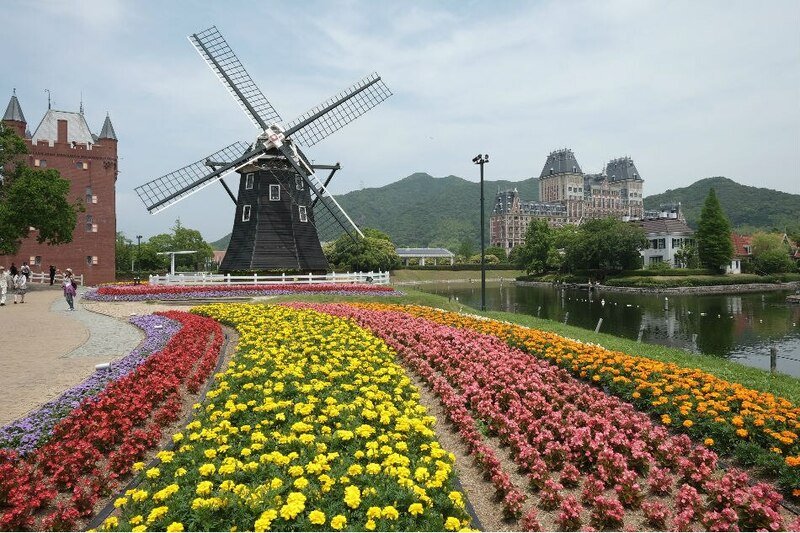 Another attraction in Nagasaki is the Huis Ten Bosch, which is a model of Holland in the Middle Ages, and is known as one of the biggest theme parks in Japan. 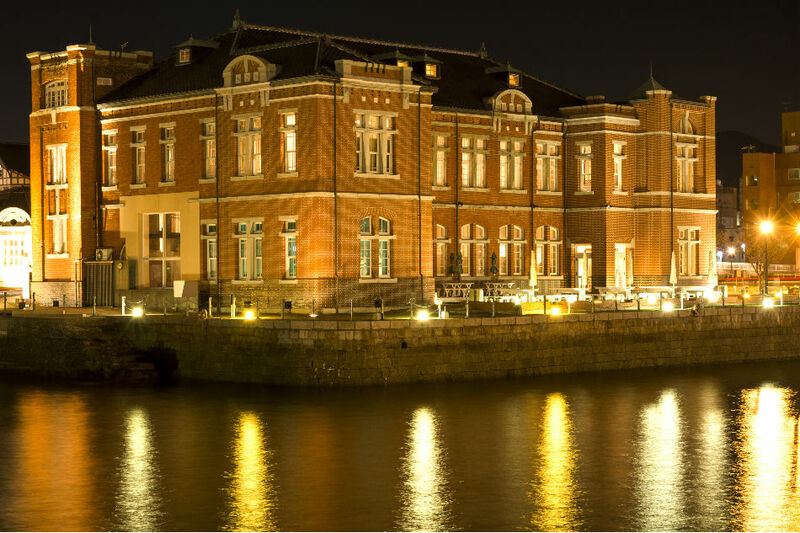 At the Huis Ten Bosch, tourists can indulge in a gastronomic tour. They can also visit museums and see owls up close. Wherever the next stop may be, Fukuoka is a great start to the adventure with Cebu Pacific's direct flight from Manila, seven times a week! Book a flight now for as low as P5,088 via www.cebupacificair.com. Stay updated with their latest promotions by following their official Facebook page.